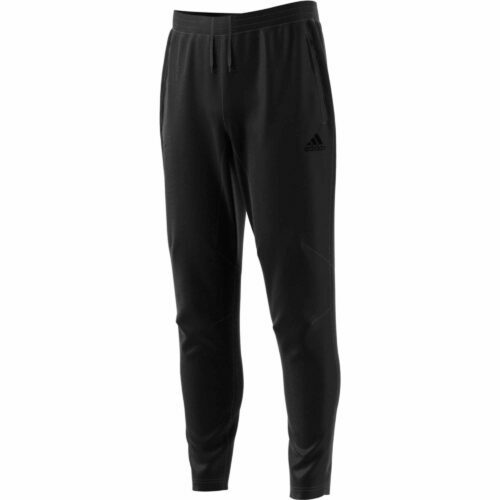 Find all your adidas training gear including the very popular soccer training pants at SoccerPro. Find the Condivo 16 and Tiro 15 pants. 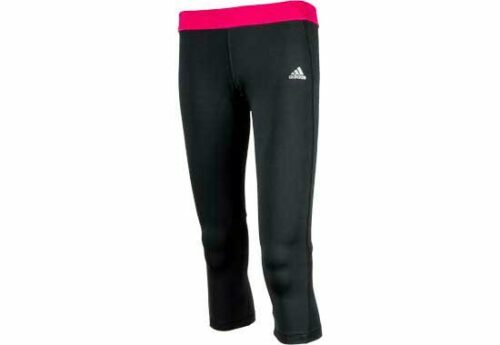 Soccer training pants are about far more than soccer these days, they’re great casual pants and lifestyle pants. 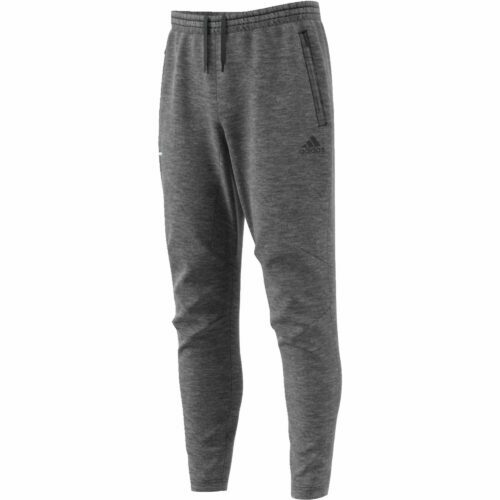 They’re extremely comfortable and adidas makes the best ones!